User experience is a hot topic in the business world and continuous learning can help you keep your skills sharp. 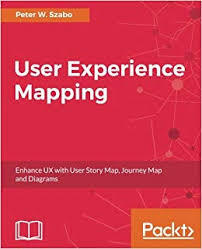 We’ve curated a list of the most impactful UX books ever written, so whether you’re just starting out or looking to refresh your skills, we’ve found a book suited to your needs. With this combination of classics and innovative thought pieces, your UX book collection will be complete. 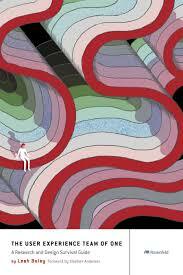 Each book has an insightful takeaway, sharing wisdom for the age in which we design. 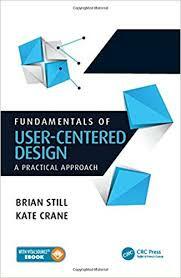 Fundamentals of User-Centered Design: Still and Crane combined forces to offer a clever reminder to debunk the myth that state-of-the-art technology guarantees user experience success. Cautioning UX professionals to be mindful of technology-based solutions that over-calculate design features, Still and Crane bridge the gaps that occur between evaluation and execution. Key takeaways prepare UX designers for “first things first” by unfolding human-centered design principles before examining usability to empower users for a successful experience. 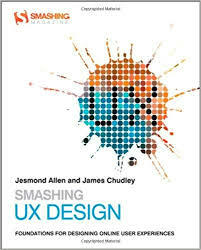 Smashing UX Design: Smashing Magazine is well known as a resource for UX designers around the web. 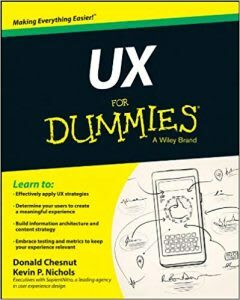 They put together the ultimate guide to UX design, with sixteen of the most common tools and techniques used in UX. You’ll benefit from a collective thirty years of industry experience from the co-authors. 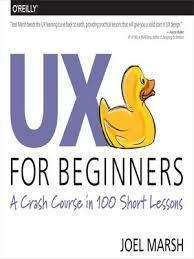 Usable Usability: This book promises an A-to-Z framework on how to solve user frustrations. With plenty of full-page examples and case studies, you’ll be able to diagnose problems in user experience, and learn how to fix them. Designing Brand Identity: A go-to guide on the strategy and thinking it takes to create a brand that lasts. 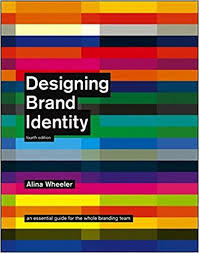 You’ll cover every step of the branding process from the initial research, to launching the brand and governing it. This guide offers a universal five-step process that is supplemented by rich case studies of the process in action. Just My Type: Typography is an essential part of any digital design. 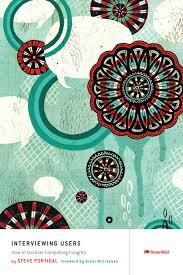 It is the tenor of the voice you communicate in, the difference between a deeply serious page and one light with humor. 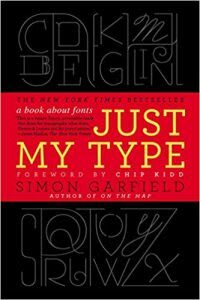 Simon Garfield wrote this book to explain exactly how the different typographies that animate the web evolved, and it promises to change how you look at the printed word. 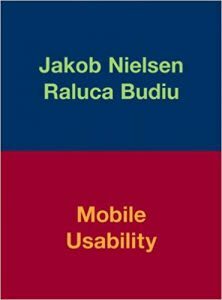 Mobile Usability: One of the biggest challenges in modern user experience design is making sure the same experience transfers well into different screen sizes. Mobile Usability includes hundreds of full-color illustrations to show exactly how to design great experiences given the constraint of smaller screen sizes. 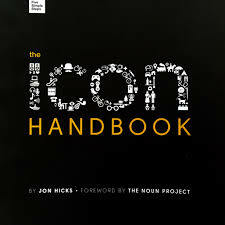 The Icon Handbook: The Icon Handbook will run you over every step it takes to make and design great icons. It will help you choose the right metaphor for what you’re trying to express, then it will help you design icons that express those ideas with simplicity and power. 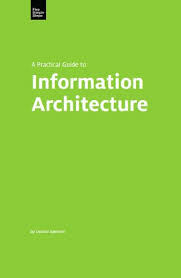 A Practical Guide to Information Architecture: Drawing on her many years of experience in the field, the author Donna Spencer walks over how you should build information architectures so as to properly convey the content you have so that it is maximally impactful. 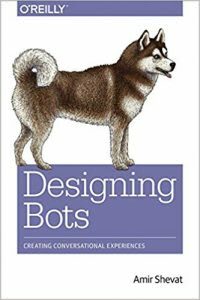 Designing Interactions: This guide to interaction design offers interviews with forty influential designers who have shaped how we interact with technology. 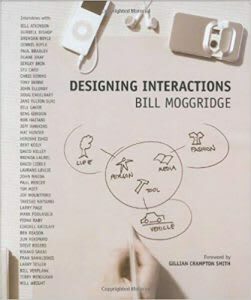 The author, Bill Moggridge, designed the first laptop computer, and he weaves together a narrative of exactly how interaction design came to be through the perspectives of his accomplished peers. 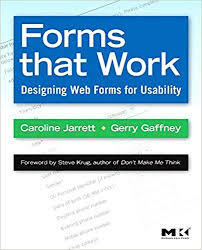 Forms that Work: Web forms: the special moment when all the information you conveyed starts being turned into action by your user–and one of the most difficult parts of UX design. Thankfully, this guide breaks down exactly what it takes to build forms that will work for your users. 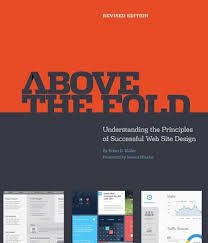 Above the Fold: Above the Fold is about how to apply great graphical design to a great web site that brings in visitors and leads to great outcomes. 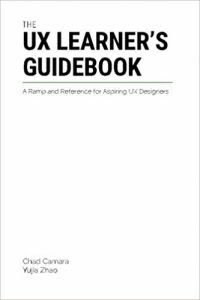 Unlike other books that are written more like how-to-guides, this guide by Brian D. Miller focuses on how different stakeholders work together to deliver a great final product, and it helps deliver the fundamental principles you need to do just that. Hooked: Nir Eyal’s book sources insights from several of the most addictive digital products on the planet to deliver a simple four-step process, the Hook Model, that will help you turn interested users into engaged advocates of your product. It is a fascinating study into how and why people choose to go through certain digital experiences. 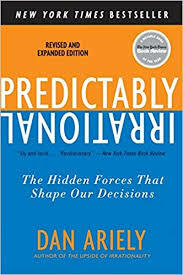 Predictably Irrational: Dan Ariely, an author who has made his living exploring the pitfalls in how humans think, has delivered a guide to how despite all of our best efforts, we are often led astray by irrational biases. 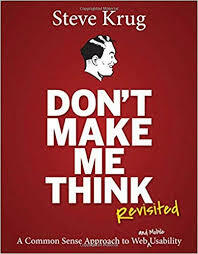 It’s a useful primer into how to design user experiences around a user thought process that is anything but smooth. 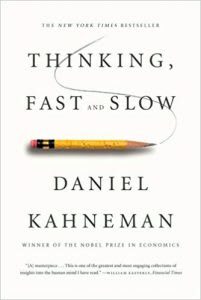 Thinking, Fast and Slow: Daniel Kahneman, one of the deans of behavioral economics, has dedicated his life to studying how we build the world around us. He’s come to the conclusion that people think in two vastly different modes: one slow and deliberative, and one fast and instinctual. In order to understand how to design the perfect user experience, you’ll have to understand exactly what frame of mind your users are using to process your information. 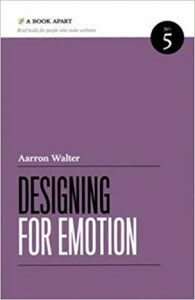 Designing for Emotion: Great artists know how to paint with the human psyche, and make us feel exactly what they want us to feel at every moment of a performance. Aarron Walter, Mailchimp’s design lead, offers a fun take that helps you tap into that power in an accessible manner. 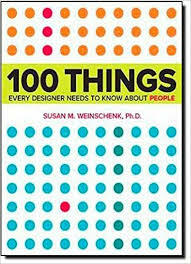 100 Things Every Designer Needs to Know About People: This book combines research into user psychology with practical examples to help every designers navigate what they need to know about the users they’re building for. 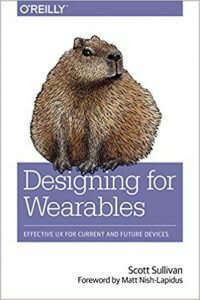 Interviewing Users: This book by Steve Portigal helps shed light on different techniques you can use to optimize your interview process. You might think you’re good at interviewing users, but this book will teach you how to consistently have informative interviews with anyone. The Complete Guide to Writing Questionnaires: It can be hard knowing exactly what to ask of your users. 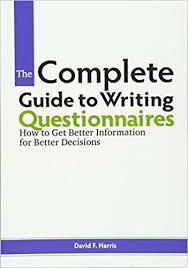 Thankfully, this book delves into all of the intricacies of questionnaires, from making sure your questions are unbiased, to ensuring your questions are as clear as they can be. 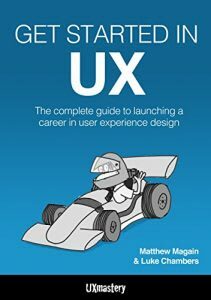 A Beginner’s Guide To Careers in UX Design: This primer, filled with interviews and advice from actual UX experts, will help fill you in on how to break into the UX industry, and what to do to keep on moving towards the highest levels of UX craftsmanship. 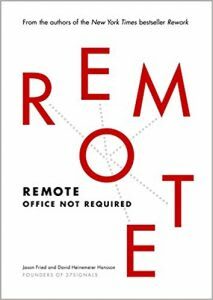 Remote: Acclaimed 37signals founder Jason Fried wrote this definitive guide on working from home. This “new model of getting things done” often applies to UX designers who will have flexibility to pursue many freelance opportunities, or who will work on a flexible basis with their full-time employers. 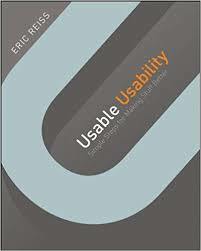 It’s a must-read for any UX designer who is considering how to ply their craft while working remote, and a worthy addition to the list of best UX books. 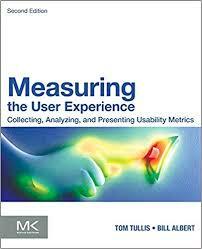 Measuring User Experience: Working in UX design doesn’t involve just building things, it also involves measuring their effects, and seeing whether or not your designs lead to favorable outcomes for the user and your clients. This guide goes over how to leverage recent technological advances to track how your designs affect user behavior. 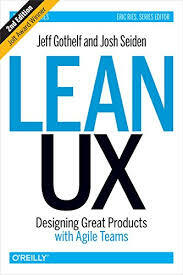 Reading UX books is a great way to get inside the minds of innovative designers. You can learn the thought processes, creative thought, and unique ideas behind some of the most iconic designs, helping you become a more well-rounded and evidence-based designer. Looking for something more digestible? Check out our list of 77 User Design Quotes from industry leaders or our favorite TED Talks on Design! 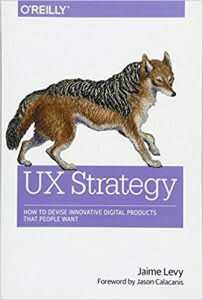 What are your favorite UX books? Tweet us @springboard. This post was written by Pamela Ware, Senior UX Practitioner. Quincy is a seasoned SEO + digital marketer with experience designing, executing and measuring inbound strategies.